Most red carpets are not exactly places to write up a realistic wish list of jewels. At a major event, like say, the Golden Globes pieces come with price tags that run well into millions. It’s a luxurious trend that inspired the heist in the forthcoming film Ocean’s 8. The good news for shoppers is during Awards Season there are any number of red carpets and sometimes stars do wear styles that are far more attainable. 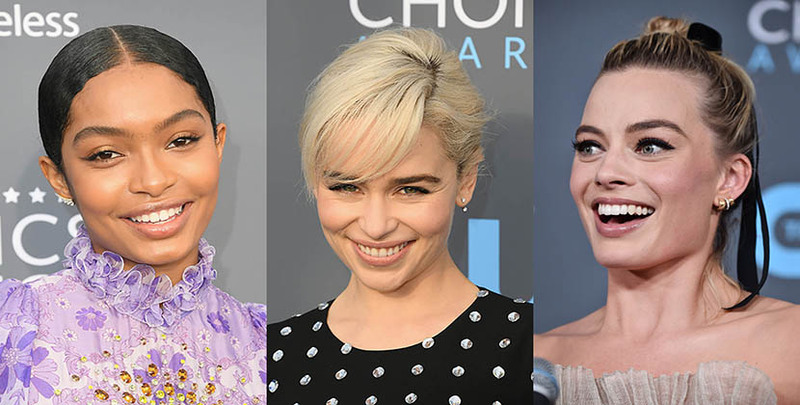 At the Critics’ Choice Awards last Thursday, a handful of women put on earrings in a friendlier price range that could be worn every day and straight into night. The cost of the jewels is around or less than a statement pair of shoes and trust me you will wear them a lot more often and they last forever. See four of are favorite styles below. 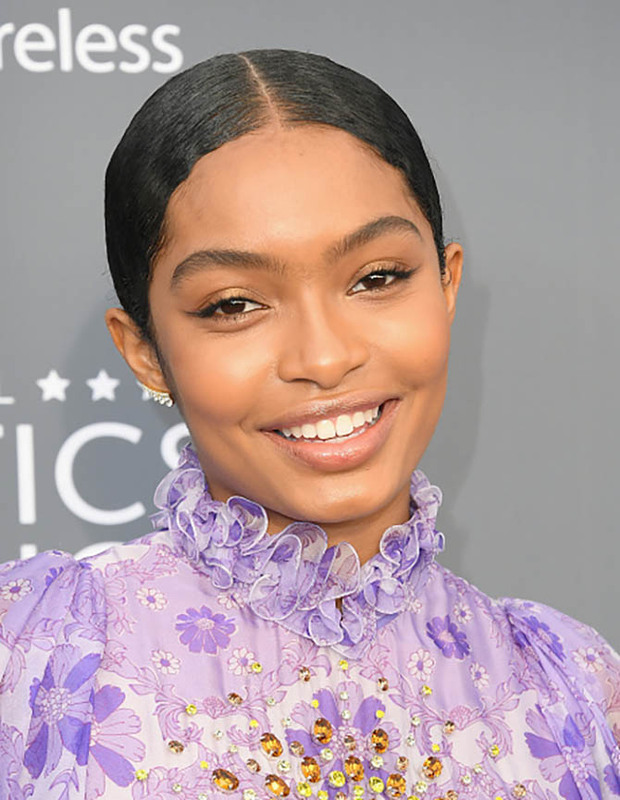 Yara Shahidi, the chic star of Blackish who now has her own series Grown-ish, lit up her lavender Giambattista Valli couture gown with pavé-set diamond ear climbers from Jemma Wynne. The signature style from the design team Jenny Klatt and Stephanie Wynne Lalin ranges in price from around $2,940 for the pearl renditions to $7,350 for diamond styles. Game of Thrones star Emilia Clarke described her Critics Choice look on Instagram as “Sparkle on sparkle with some thrown in sparkle for good measure.” Her dress sparkle came from Dolce & Gabbana and the earrings were by Anita Ko. 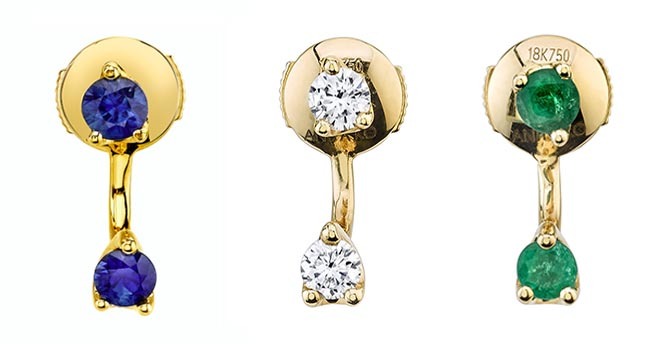 The designer’s cool front to back earring is sold individually. The prices start at around $575 for a pearl earring. A sapphire Orbit earring is $950. Diamond renditions like Emilia’s are the most expensive. 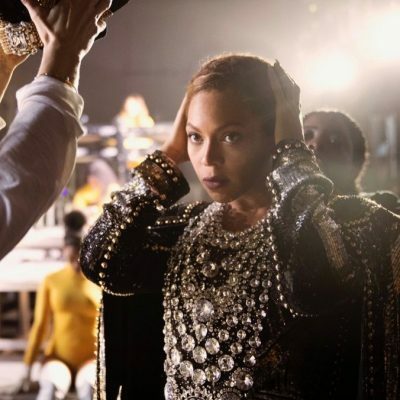 The prices start at around $2,100 for a single earring. Lady Bird director Greta Gerwig wore a Tiffany necklace that’s essentially priceless to the Golden Globes because it comes from the jeweler’s Archive Collection and is not for sale. At the Critics’ Choice Awards, Greta sparkled in Fernando Jorge Electric Spark studs that would look as good with a pair of jeans as they did with the star’s Fendi gown. Ruby studs from the Brazilian designer’s Electric Spark collection start around $2,020. 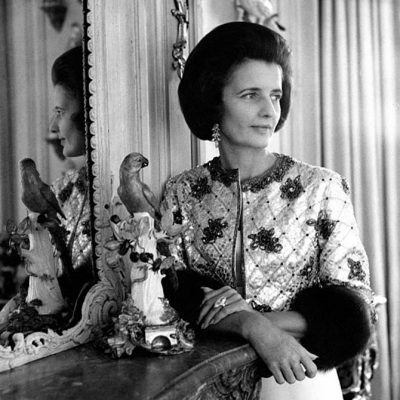 The diamond and sapphire style seen on Gerwig cost $2,700. I, Tonya actress, Margot Robbie went head-to-toe in Chanel to the Critics’ Choice Awards. 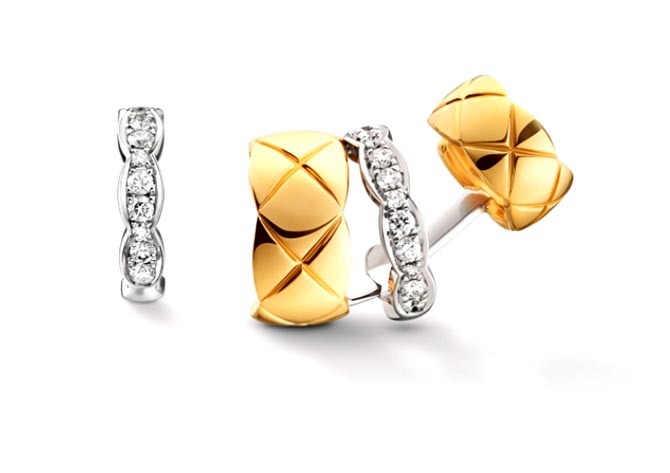 Her asymmetrical earrings from the iconic French house were from the new Coco Crush Collection. The cool jewel features a scalloped diamond huggie (not seen in the photo above) and an earring that looks like three little huggies but actually it’s just one piece. The tripartite design has two quilted gold elements, referencing the designer’s signature quilted bags, separated by a scalloped diamond huggie. The earrings cost around $5,900. What Was the Message of Greta Gerwig’s Golden Globes Jewel?